Falmouth Harbour, including the Carrick Roads, is reputed to be the third largest natural harbour in the world. Falmouth Harbour Commissioners are a statutory port authority with responsibility for the Inner Harbour at Falmouth (excluding Falmouth Docks), the Penryn River up as far as Boyers Cellars, the southern part of the Carrick Roads and a large part of Falmouth Bay. As well as providing regulation of its Harbour Area the Commissioners provide small craft facilities for residents and visitors. 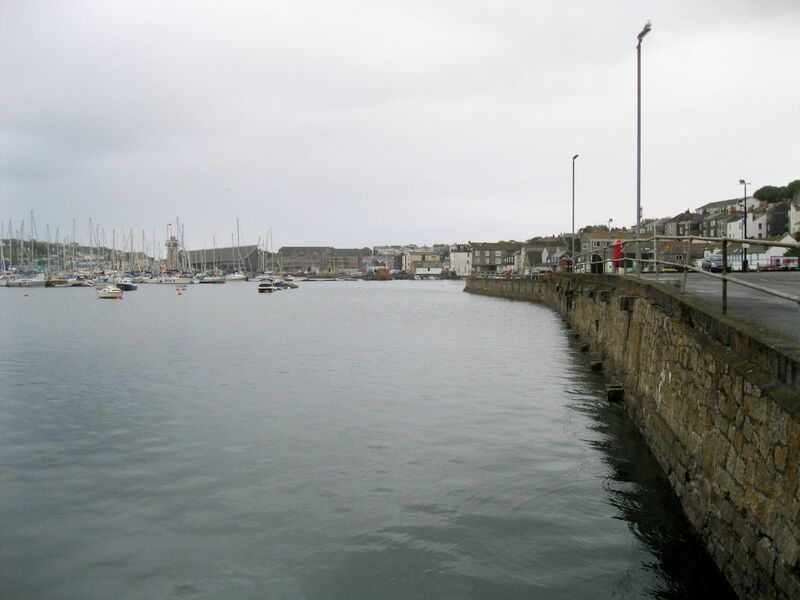 Falmouth is a bustling commercial port which is strongly influenced by its maritime history. The Town offers a wide range of amenities and provides the perfect base for visiting small craft wishing to explore the Estuary. Falmouth Harbour Commissioners provide pilotage services for the Ports of Falmouth , Falmouth Docks, Truro, Penryn and St Mawes as well as the Helford river, the Quarries on the East side of the Lizard Peninsula and the Falmouth, Gerrans and Veryan Bays. The powers to provide a pilotage service are taken from the Pilotage Act 1987 and the Falmouth (Pilotage) Harbour Revision Order 1988. The Falmouth Pilotage Area is defined as the Area below the level of High Water that exists to landward of an imaginary line drawn between Black Head and Dodman Point. The Yacht haven was opened by the Commissioners in 1982 and has been steadily improved over the years. The original pontoons were destroyed by a storm in 1993 and the replacement installation included tubular steel breakwater pontoons to provide effective shelter in all conditions. The present Yacht Haven has capacity for 100 boats. It is ideally situated for the amenities in Falmouth Town and is within easy walking distance of the Shops and the Maritime Museum. There is a wide choice of pubs and restaurants in the immediate vicinity. Ithas a first class amenity centre which contains showers, toilets and laundry facilities. The Yacht Haven is suitable for use by vessels up to 15m Length and 2.5m draft (larger vessels may be accepted on application). An approach channel is dredged to 2m and is marked by orange triangular leading marks. The port, with its deep water entrance and channels, is a popular choice for cruise liners and in May 2004 hosted a visit by the 'World'. Ship repair and conversion is carried out at the port by A&P Falmouth.